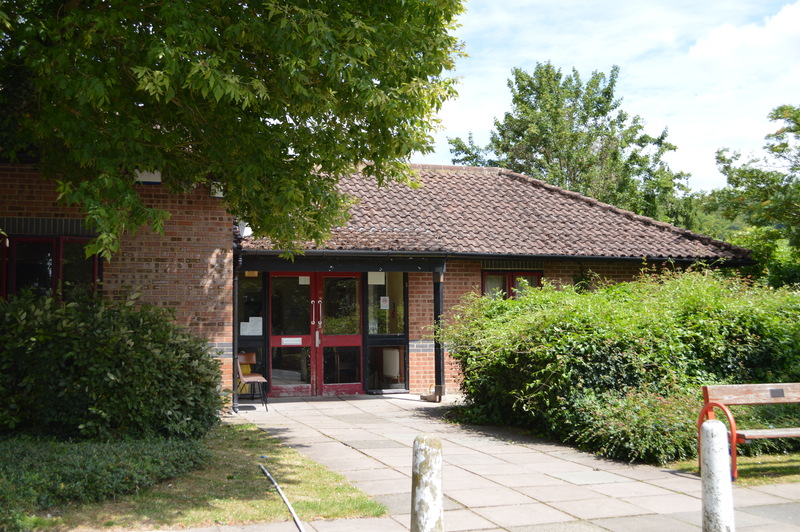 Micklefield Community Centre – Centre Approach, Micklefield Road, High Wycombe, Bucks, HP13 7FY. Telephone 01494 462912 (We will call you back within 72 hours). If your enquiry is urgent, please call Vanessa Woods on 01494 520967.